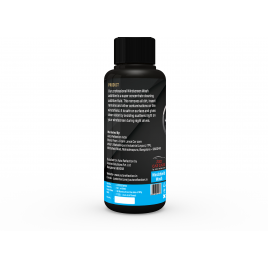 Air Conditioner Foam Cleaner 500mlAir Conditioner Sanitize is a highly foam based Effective spray cleaner and Disinfectant for cleaning Louvers of Car Air-conditioner ducts. 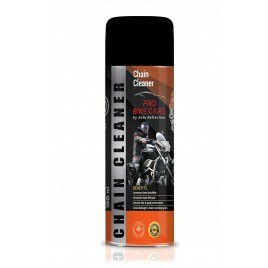 It cleans and Enhances the..
Chain Cleaner 100 ml - Pro Bike careA powerful & efficient cleaning & degreasing agent for all type of chains related to automotive. Completely removes all deposits as dust, oil & grease. ..
Chain Lube 100 ml - Pro Bike careChain Lube is a specially formulated synthetic blend of high quality mineral oils, anti-oxidation and anti wear additives, friction modiers and tackiers. 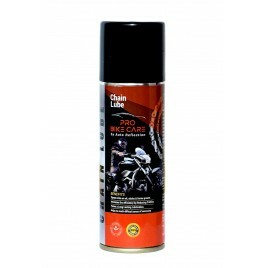 The special a..
Clove Musk Spray Car perfume 100mlAromatics from Pro Car care are aerosol Spray Scent is a specially formulated blend of high quality Natural oils, plant extract and odour eliminator additives. The sp.. 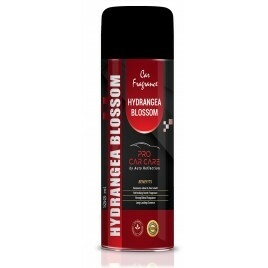 Foam Interior Cleaner 500ml - Pro car careA heavy duty, water based foam cleaner for cleaning revitalizing vehicle interiors. Upholstery cleaner aerosol can be used on fabric, leather, vinyl upholster..
Helmet cleaner & sanitize 500ml - Pro Bike careThis is efficient foam based biodegradable helmet deodorizer & cleaner. Acts as germ cleaner & stain remover. 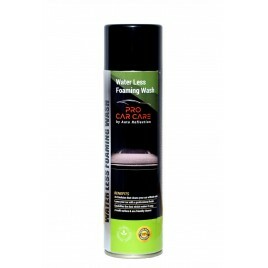 This helps to deodorizer sweat ..
Tar & Adhesive Remover 250 ml - Pro Car carePro Car Care Tar Remover is specially formulated to remove tar, asphalt and adhesive materials that splatter up and sticks to your automobile, by dissol..
Waterless wash foaming 500ml Pro Car careWaterless foaming wash emulsion is specially formulated to be sprayed directly on to the vehicle surface without any foaming gun or equipment. 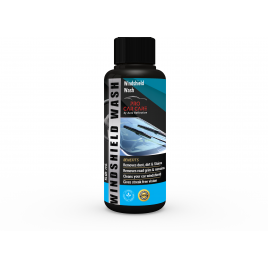 This product is ..
Windshield wash additive - 50ml Pro Car carePro Car Care Windscreen wash additive is a super concentrate cleaning additive fluid. This removes all dirt, insect remains and other contamination on the w..